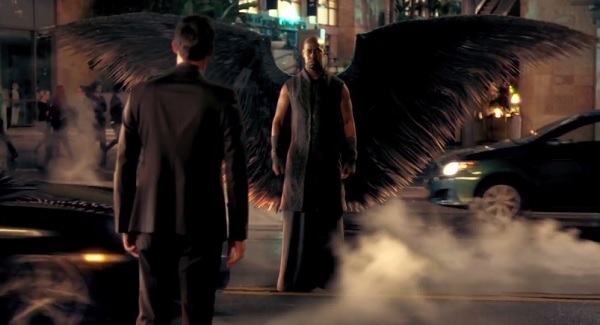 Lucifer is quickly coming up and, well, it hasn’t had the best reception so far. Of course, we have Neil Gaiman himself saying that it’s gonna be an entertaining romp. Yet, that’s also what creators have been saying since time without end - most recently James Cameron with regards to Terminator: Genisys. So, taking a step back, here are my thoughts on where this Jerry Bruckheimer helmed show is going. First things first, it’s another procedural. Now, this wouldn’t be that much of an issue with any regular cape comic. Cape comics, with characters like the Flash and Superman and Batman, are set around procedurals. They work in that same set-up, with a healthy dose of soap opera tropes thrown in for good measure. That’s why shows like The Flash and Gotham are more capable of making this transition. It’s in their nature. Lucifer, on the other hand, just seems like pushing a square peg into a round hole. The end result being a show where the edges have been sanded off in order to make it fit. The edges here being representative of the actual story content of the Mike Carey-penned series. 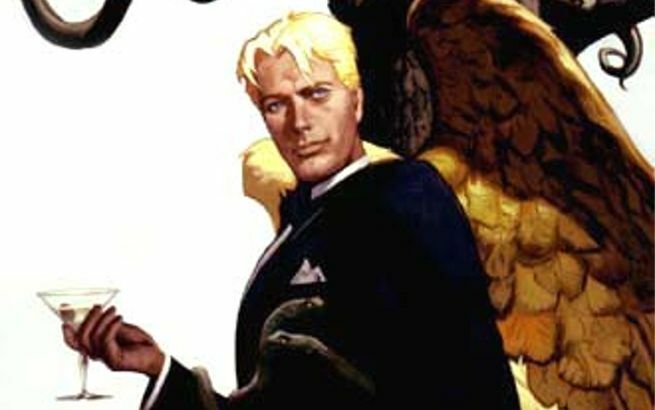 Lucifer was about much more than what Fox is aiming to do. 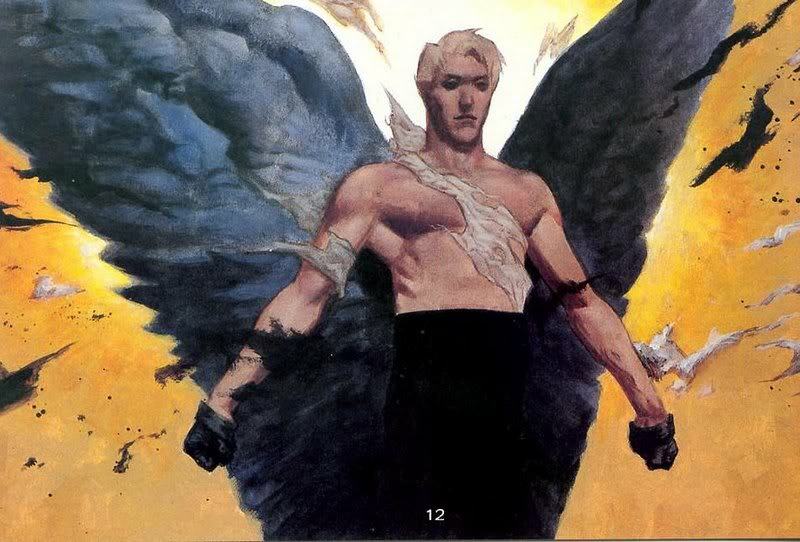 It was a spin-off from The Sandman, and it really lived up to that distinction. Plot lines involved a rather gripping treatise on the nature of deities. What do we get instead? Your same old “odd couple” pairing with quirky sexual tension. The rest of it just seems to be cribbing off of Constantine - which was able to “grow the beard” - but also didn’t really get to the richness of the character. Even so, Constantine tried to buck against the formula where it could - even trying to go as far as to draw from actual stories. Lucifer hanging around in L.A. with a no-nonsense female detective sounds like a bad mix of Bones, Sleepy Hollow, and Castle. Those are words that should never be in the same sentence, and yet here we are. The looming question is will it be good? That’s not a hard question, as I think it will be just your average watch - pretty much the aforementioned Sleepy Hollow but without the future shock. It’s going to get an audience. It’s going to get a fan base. It might not get a second season. There’s just so many shows just like it right now, and that’s a shame since that’s something they purposefully did. So, maybe Gaiman is right - and it’ll be a guilty pleasure. We could have had something unique. I don’t think that anyone who enjoys the show will be wrong for doing so, these are just the thoughts of a comic reader. Other thoughts and comments would be appreciated below.